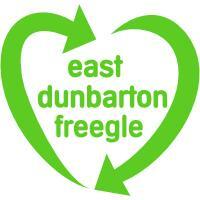 Give and get stuff for free with East Dunbarton Freegle. Offer things you don't need, and ask for things you'd like. Don't just recycle - reuse with Freegle! Hi, I'm helping organise children's activities at a primary school fayre. We would appreciate any donations of giant garden games that you no longer want ot need, that can be put to good use for fundraising. Things like giant jenga, snakes and ladders, draughts, limbo poles, splat the rat, buzzer games, we will consider anything! Can collect at an arranged time to suit. Many thanks. 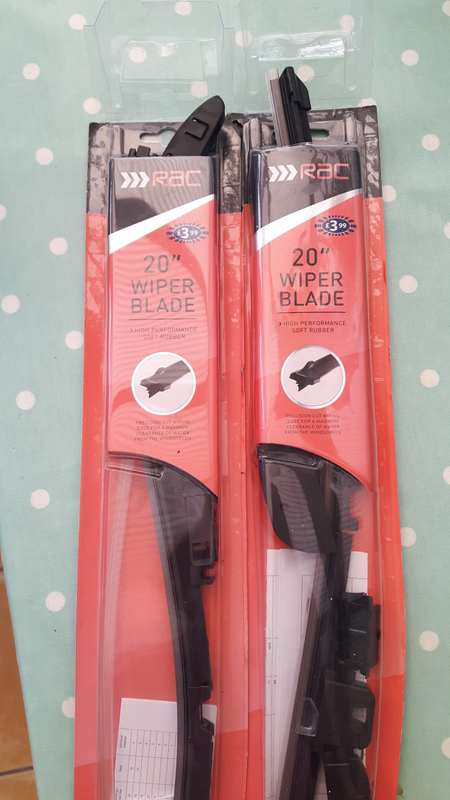 Pair of RAC 20" wiper blades. 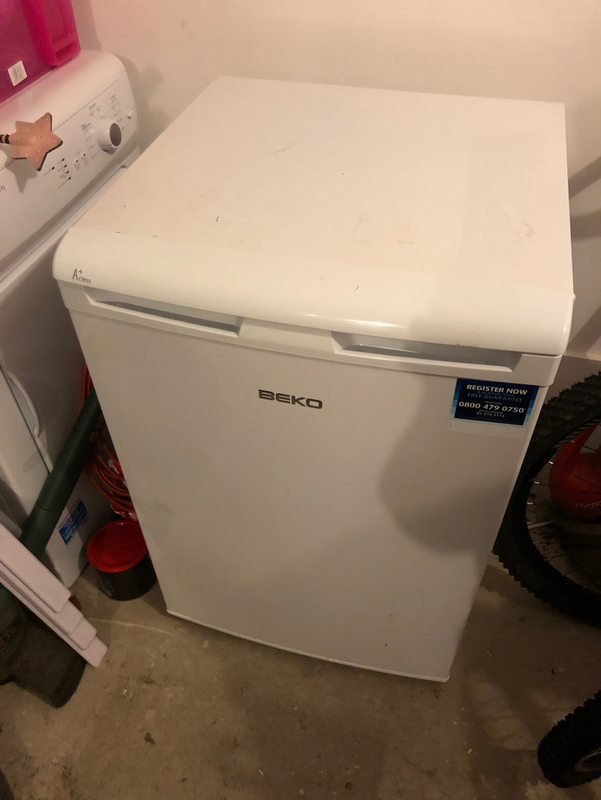 BEKO White freezer, 840mm high, 540 mm wide. Good condition, about 4 years old. After an Anvil mostly for decoration outside my workshop but also for occasional use- (non blacksmithing use) Will collect quickly- Thanks in advance. 8 unopened bottles of Specsavers 250ml Easy Vision Contact Lens Solution. 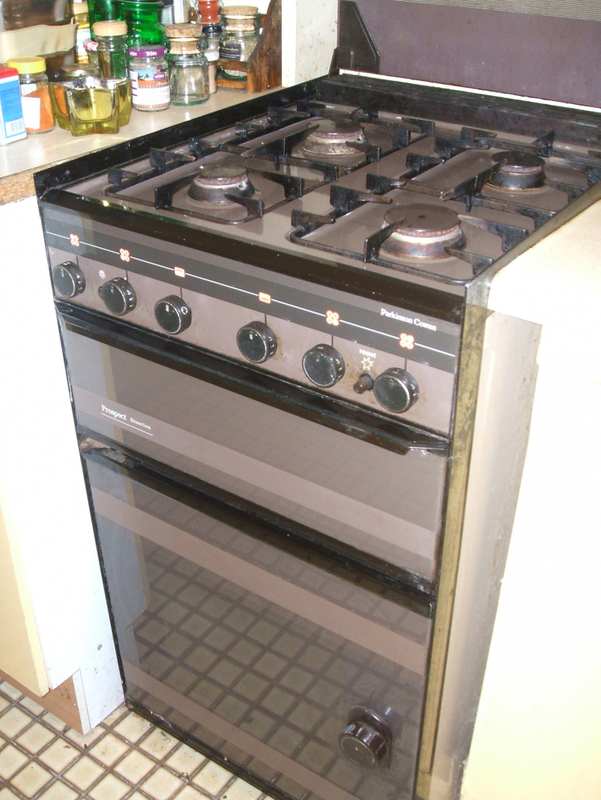 Gas cooker in good working condition, though old. Brown. Has glass lid, separate oven and grill. 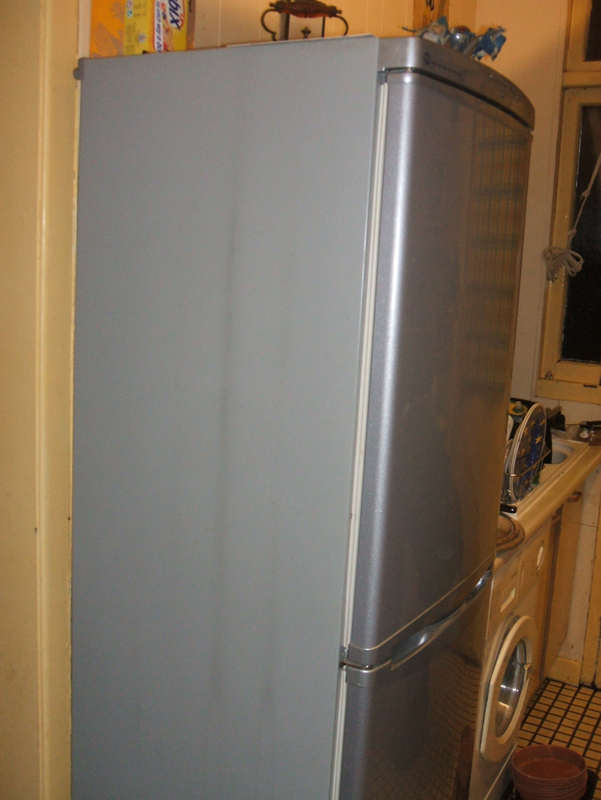 LG fridge/freezer. We're getting rid because we want a separate fridge and freezer. 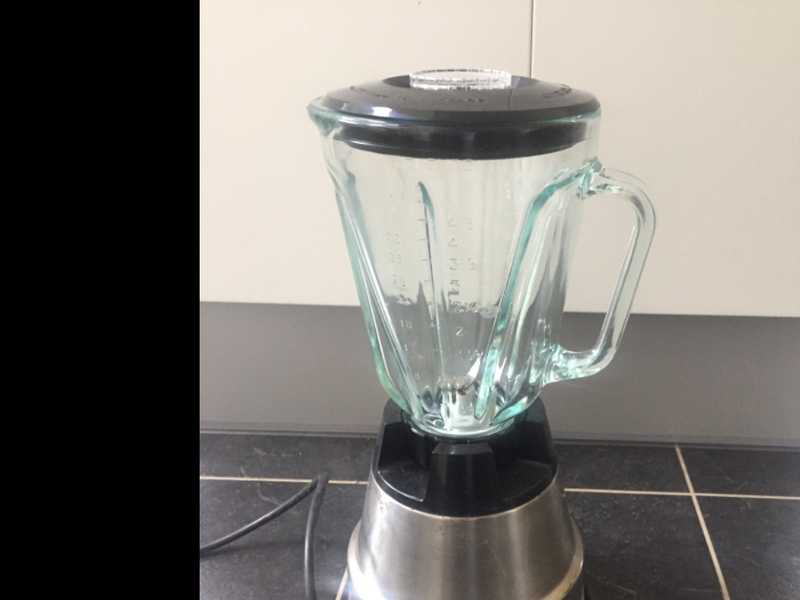 Good condition, about ten years old, but occasionally freezer de-ices itself, causing excess defrosted ice to leak out of bottom of freezer. King size pocket sprung mattress in very good condition. Uplift only please. Bookcase, nothing fancy and I can do minor repairs if needed. Needs to be fairly solid though. Wall mounted or free standing, either will do. Looking for a car jack, trolley style. My old one has failed and I can't get spares. So looking for a replacement; even if not working, I'll try and fix it. 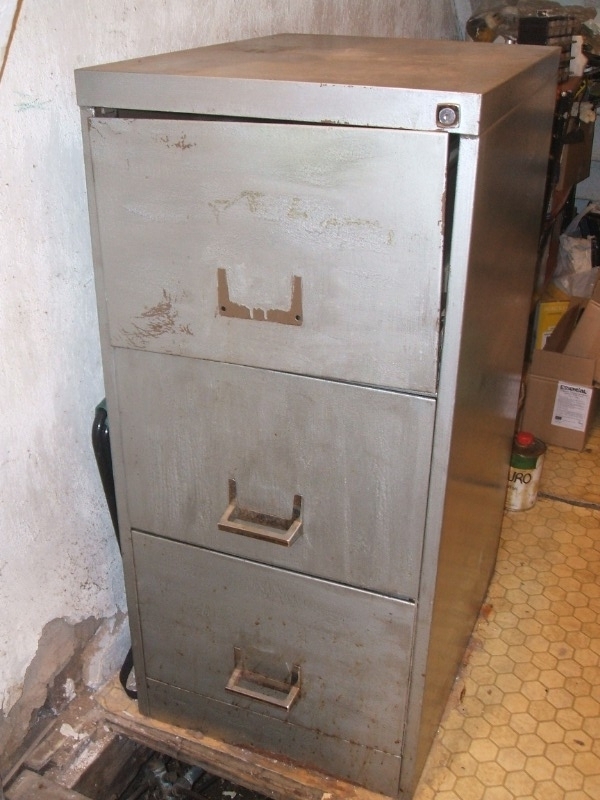 Looking for a steel cabinet/locker to keep garage tools in. Nothing fancy; I can knock dents out or fit locks myself. I'll collect. 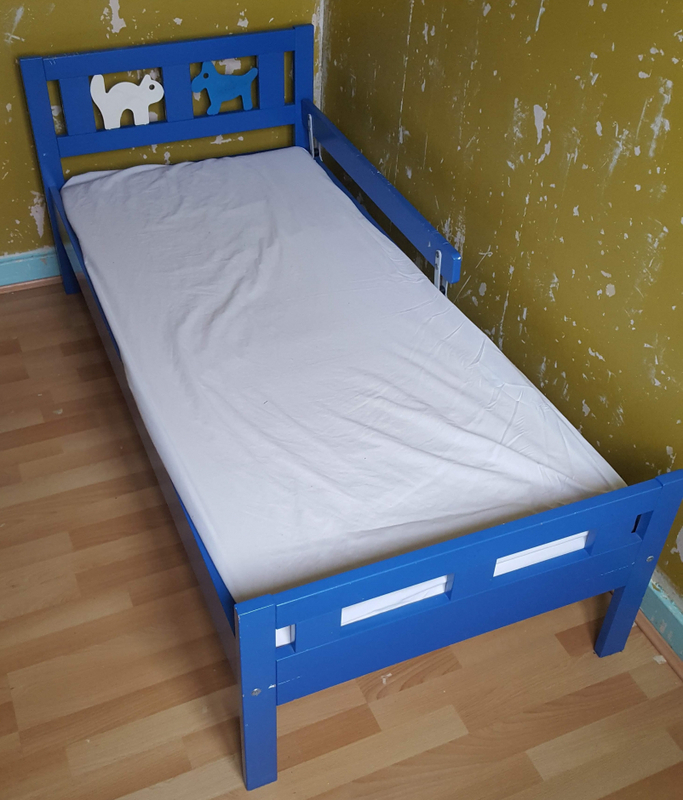 Blue wooden bed with safety side bar 775mm wide x 1655mm long 675mm tall headboard 475mm tall footboard I'd recommend a new mattress but you're welcome to this one, if you want it. I need some grave or small stones to finish off a bed around my garage. I've got a small trailer so can uplift. 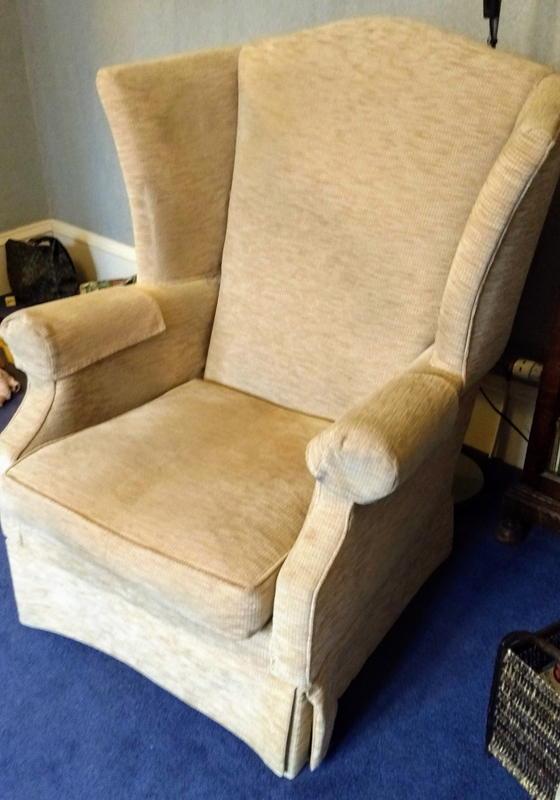 Cream-coloured winged armchair, free to a good home. 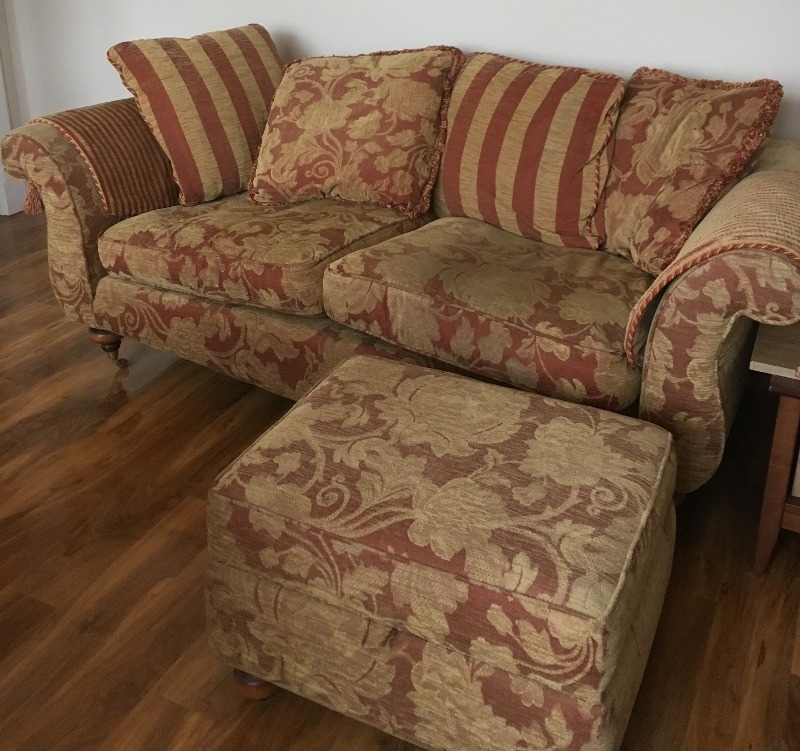 Good condition – handmade 30 years ago, reupholstered 10 years ago. No fire safety labels. 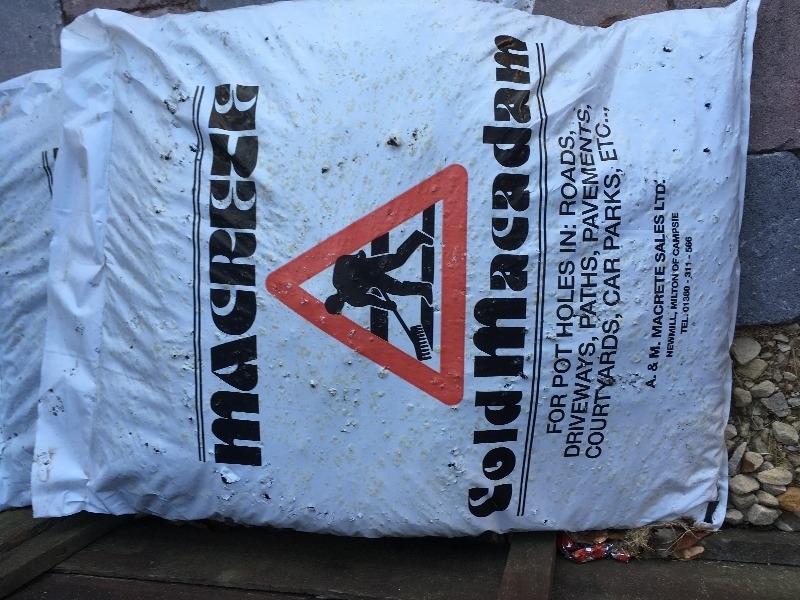 Size approx 72cm W x 67cm D x 102cm H. Must be collected from Milngavie by lunchtime on Friday 22nd Feb.
HP C5180 printer cartridges - 5 new: 3 large black, 1 light cyan, 1 light magenta, plus full set of part used cartridges - and with printer for spares or repair, if desired. Paper drive system is jamming. 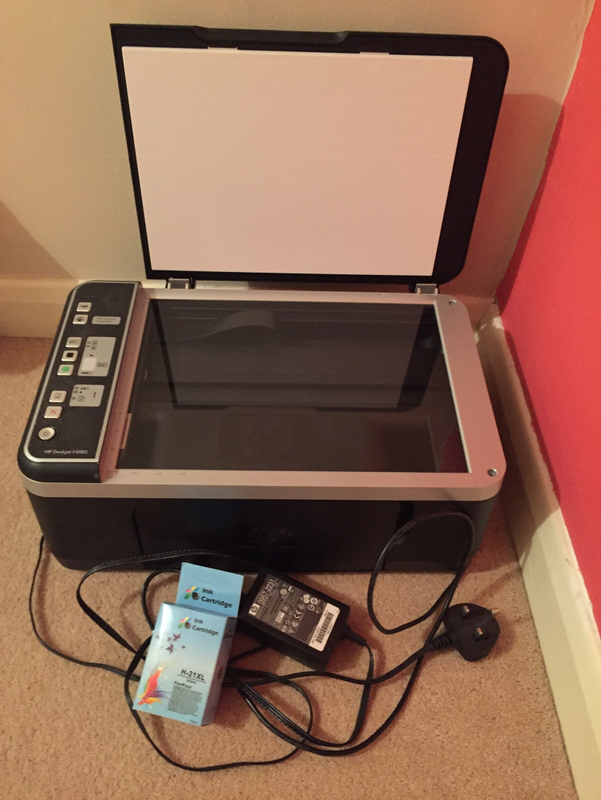 HP Printer/scanner - Deskjet F4180 is good condition, a few specs of paint nothing important. 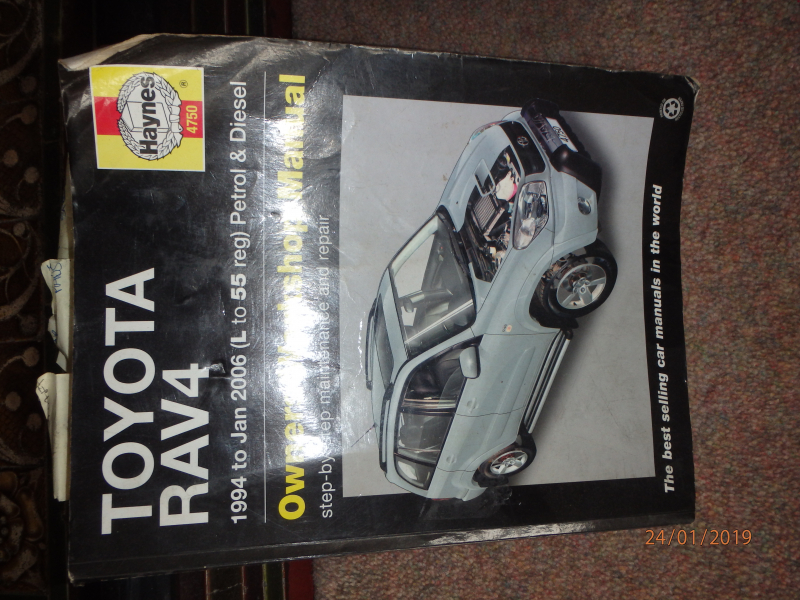 Scanner works fine, printer needs new ink ( one cartridge supplied ). If you run the printer to clean the heads it works fine. Hi-Vi Thermal Jacket, quilted lining, with roll up hood. Clean and as new condition. 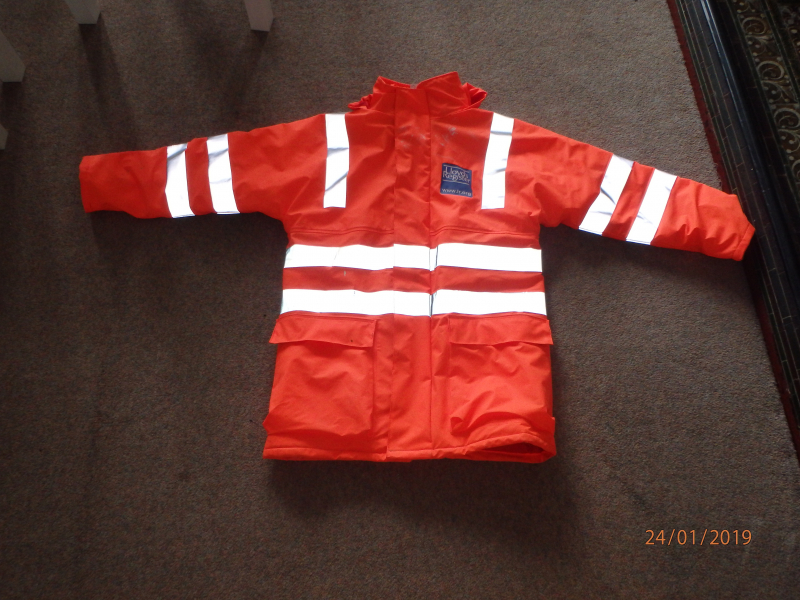 This is a very warm jacket UK size 38 inch Collection or local delivery only. 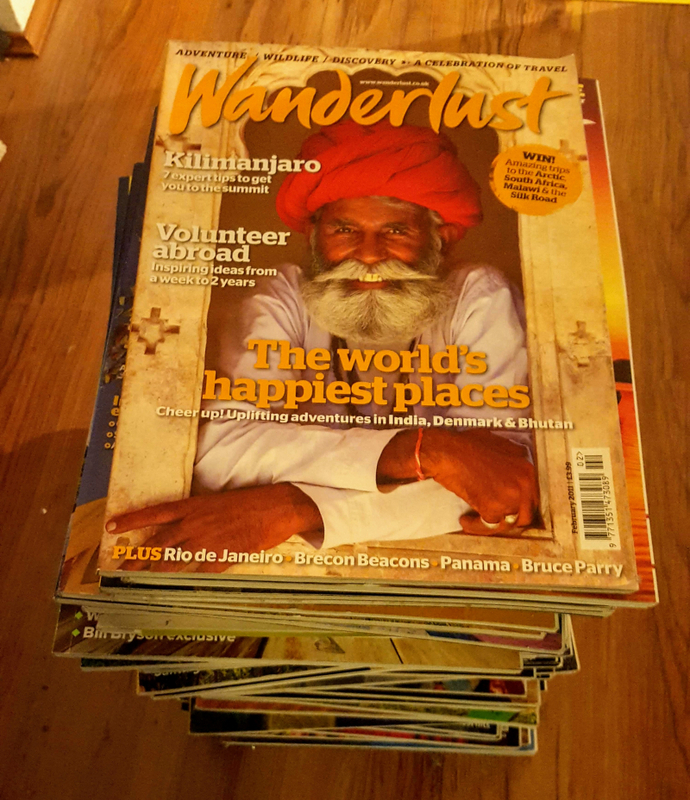 A large collection of this travel magazine, dating from (approx) 2000 to present. 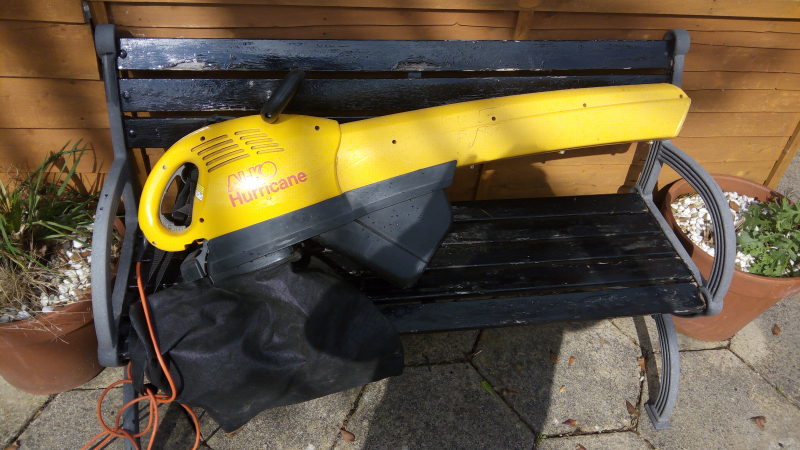 Garden Electric Leaf Blower, in good working order. 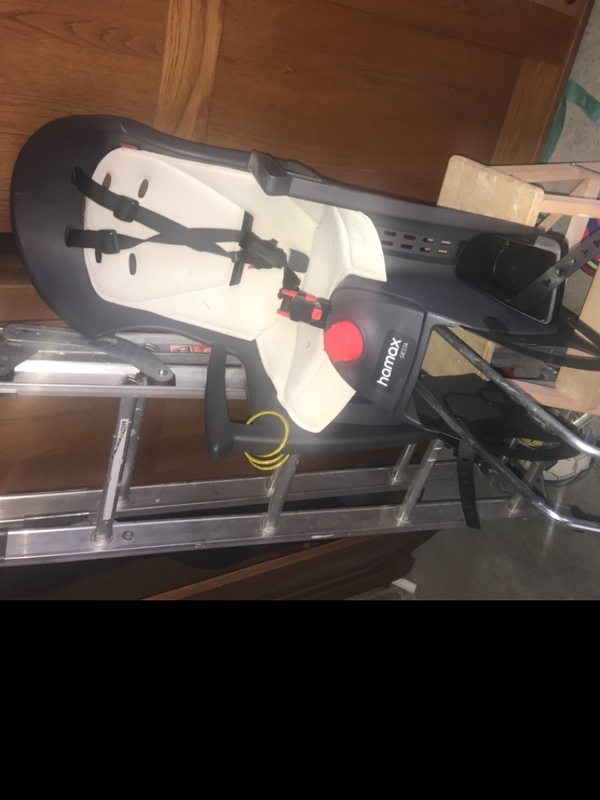 Not something I use, hence free to a good home. Im looking for fabric and wood. 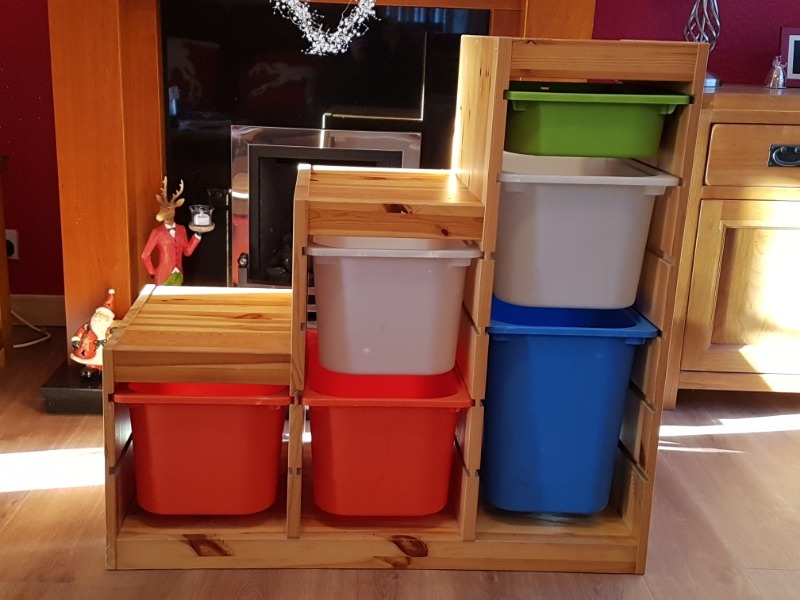 Hi sorry my name is liz i spend my time making things for my home using normal materials as its all i can do as with having many health issues im housebound and been told to have rest as my heart is causing some issues. My fabric can be old bed sheets no-one is using..curtains as wrll. I would b extremely grateful my only problem isdue to been housebound im unable too collect and im sorry for the inconvenience this may cause. Gardeners World and related titles from (approx) 2012 to present. WANTED: CPAP nasal pillow style mask & headgear - FX, DREAMWEAR or similar style Mine vanished Does anyone have a nasal pillow style mask & headgear they don't like or don't use? I have a spare one at home, but that's not helping me while I am here... I just can't afford to buy another new set-up on my pension. i AM REALLY STRUGGLING WITHOUT my mask and am here till January. Thanks. 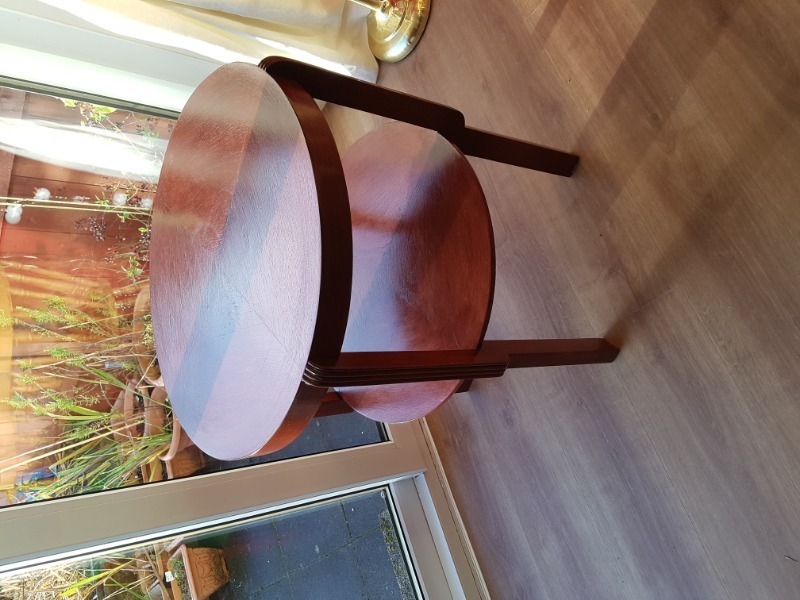 Table top 60cm diameter. 71cm high. 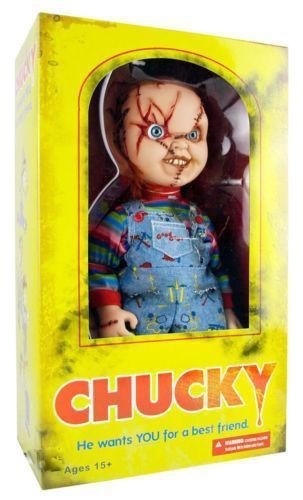 We have been storing our kids toys in these but no longer need it. ANYONE HAVE ONE OF THOSE PILLOW MASKS WITH HEADGEAR THEY DON'T USE. MINE WENT ASTRAY FROM MY LUGGAGE ON THE FLIGHTS OVER. RESMED OR RESPIRONICS STYLE OR SIMILAR? 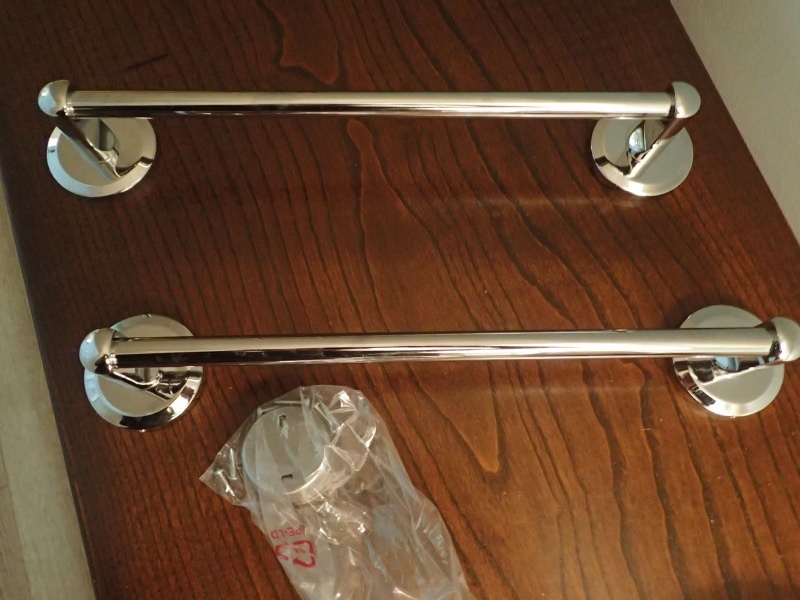 Two towel rails; only 4 years old, but short, approx15 in long, and of decent quality, with fittings/screws. From a kitchen cupboard, now changed, so not needed. Exact dimensions: rail 34cm; outer edges of feet 42cm. Near Milngavie. White dishwasher. 18 month old. Available to pick up. Worked perfectly when removed last week. Wooden rocking chair - has a diy seat padding and head rest - burgendy leather maybe? Good condition. 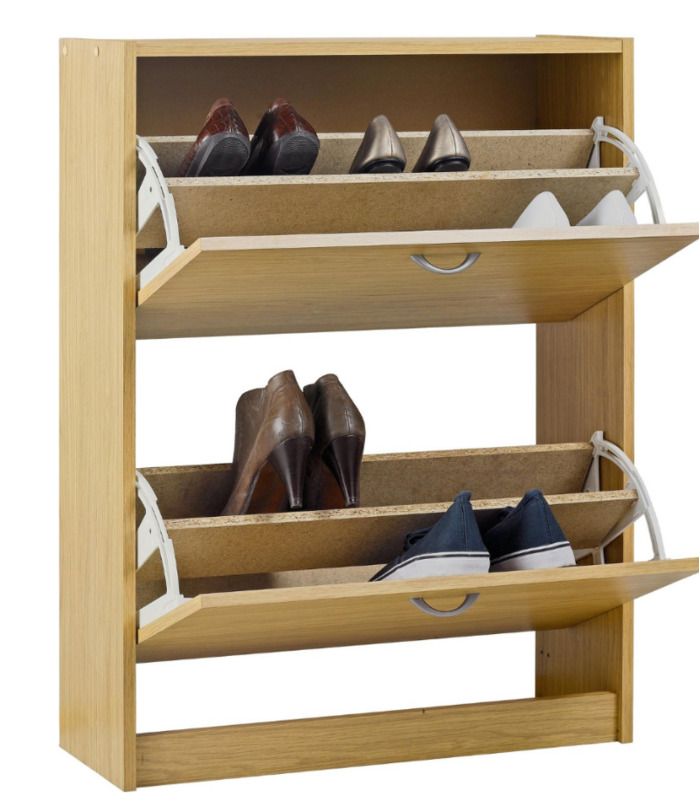 Argos oak effect shoe cabinet. Good condition. A wall map of Scotland for use in my classroom. Thank you. I often don't hear my phone. Has anyone got a redundant phone with a LOUD ring, please, that I can fit in a spare telephone socket? Never been used. 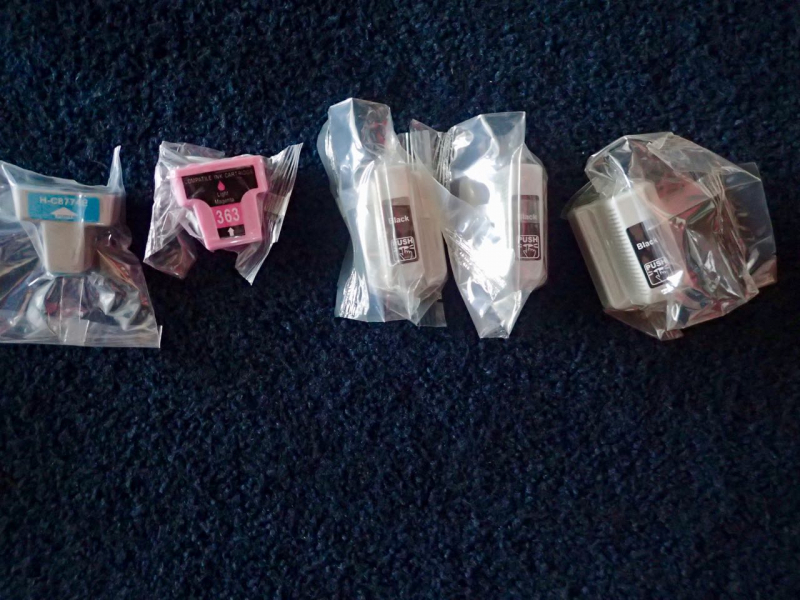 still in original packaging with screw fittings. 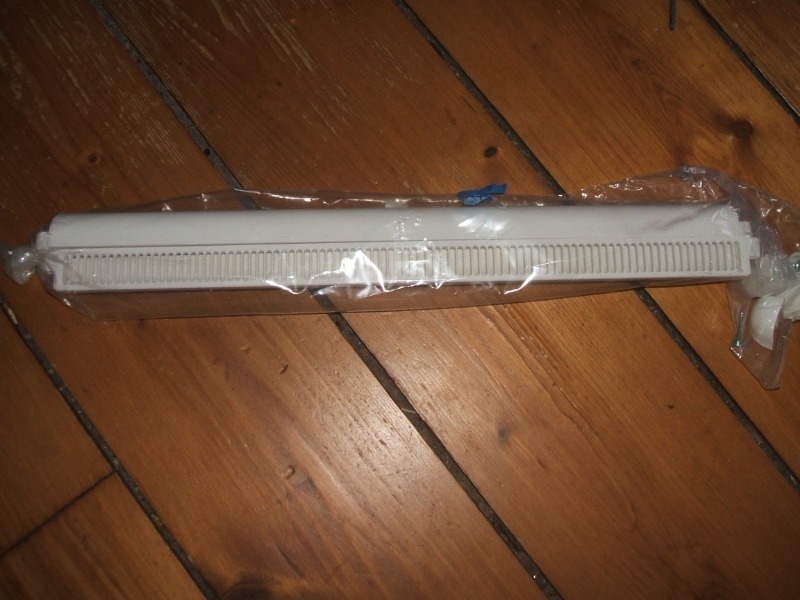 Attach to doors and windows to help control condensation in your home. oh and here's the photo! 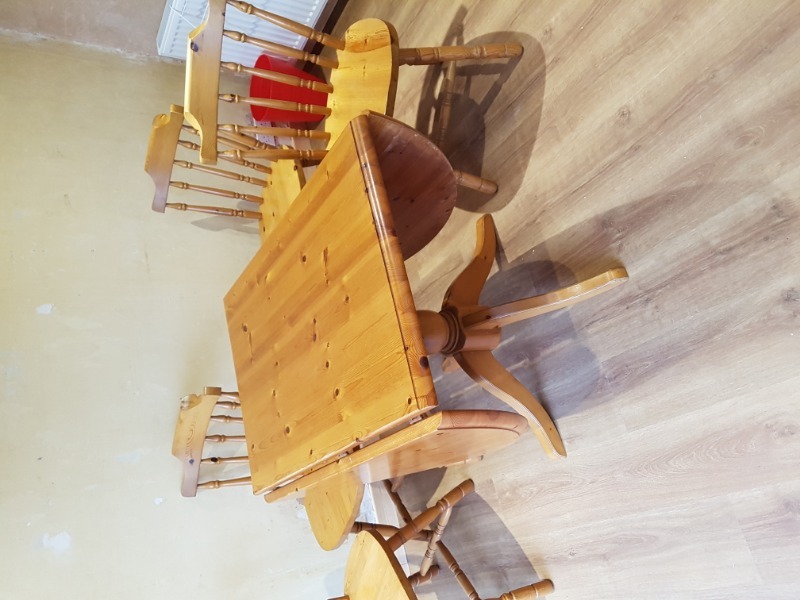 Looking for table and chairs for garden. happy to repaint etc, as long as not falling apart! Can collect. Thanks. 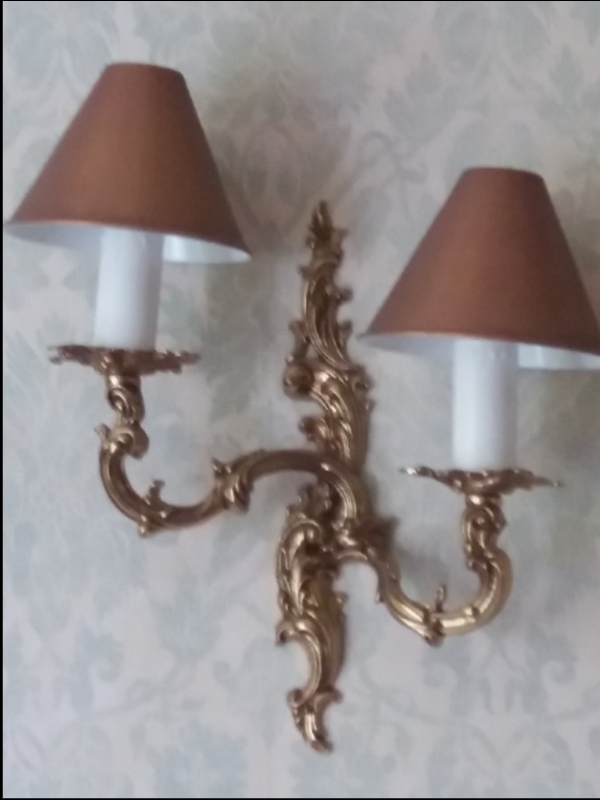 These wall lights are in excellent condition, they just didn't match our décor/theme. There are 7 of them, all identical. Each light has 2 branches, and the candle bulbs and lampshades are all included. I can't swear that all the bulbs will be working on arrival, but they were all operational when they were taken off the walls. They are brass, and look good quality although I am no expert. 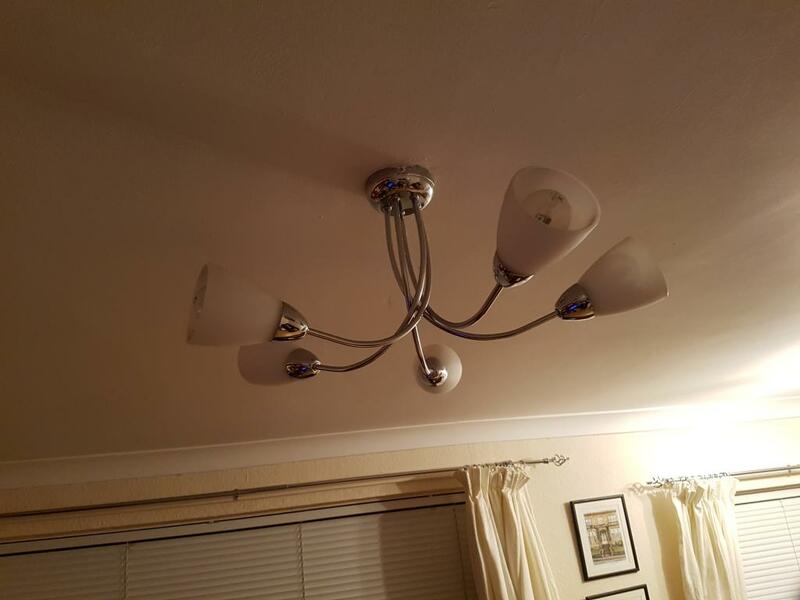 The lampshades are a mid-brown shade. 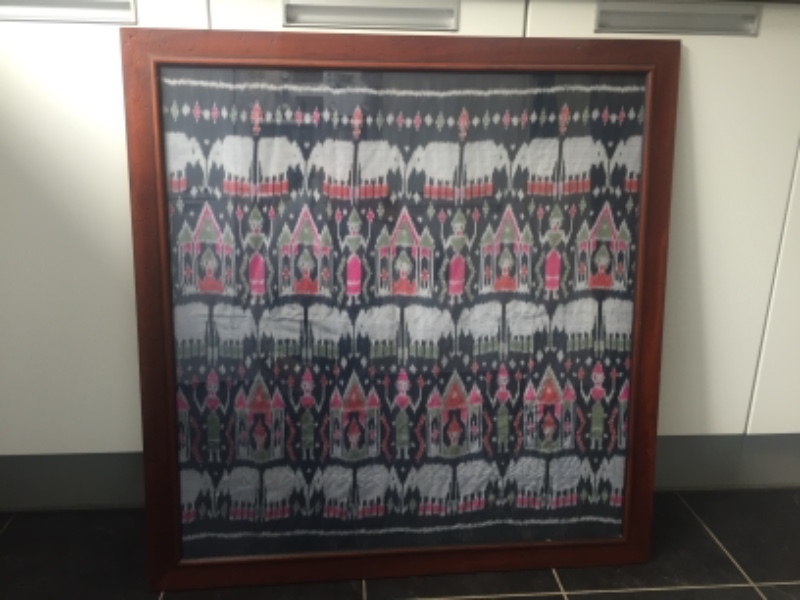 Hi, looking for a washing matching, cheap or free if possible. My partner had just been made redundant last week then today washing machine stopped working terrible timing. Also if delivery was possible to Yoker I could pay for petrol, hate to ask but I have no other options just now, thanks in advance. 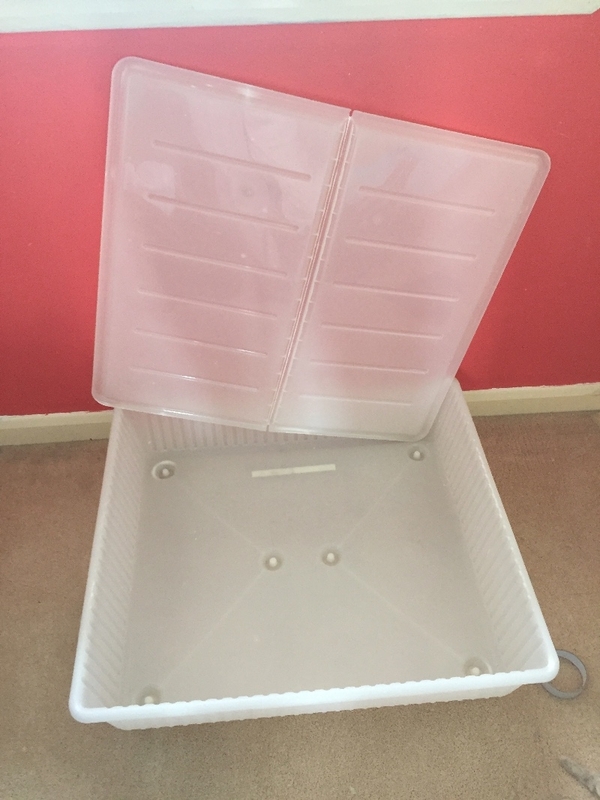 Unwanted under bed storage box from IKEA 2.5ft by 2.5ft (75cm x 75cm) with lid. 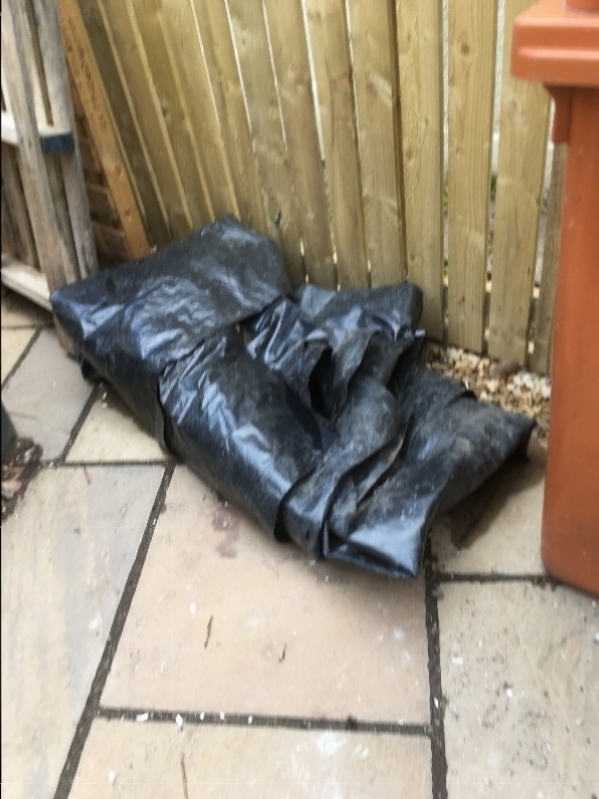 1 Sack of four bbq bags ‘Instant lighting Charcoal unopened 2 Sack of ‘Lump wood charcoal’ BQ unopened 3 Opened sack of ‘The Real Fire Fuel Coalite Ovals’ 4 Opened bag instant bbq bags 3 All these are from my shed that I am cleaning out. Are these any use to teachers or early years people for crafts? I also have some out of date food colourings which could be used for crafts. Needs a wee clean but in good working order. I have two working CRT computer monitors. 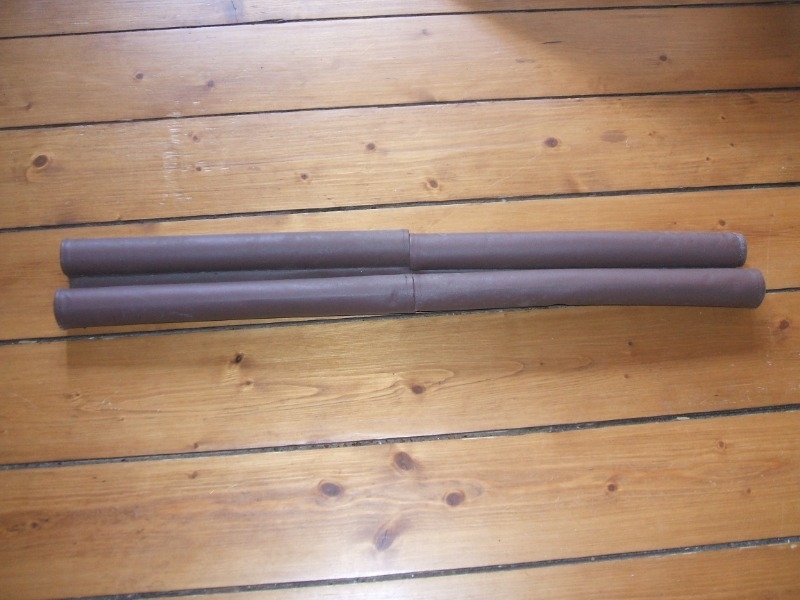 They come from a non smoking environment and both have been tested as working. I know some people use them for retro games cabinets or other projects but I no longer have any use for them. 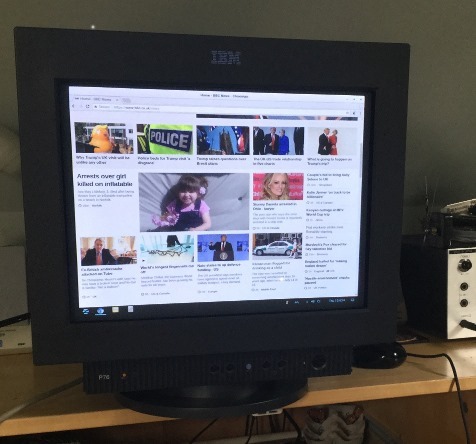 One is a IBM G54, this is a generic beige 15" office monitor. The other is a black IBM P76. This was the top of the range at one time and features a completely flat 17" screen. The specifications for both monitors are easy to find on the web but if you have any questions please shout out. 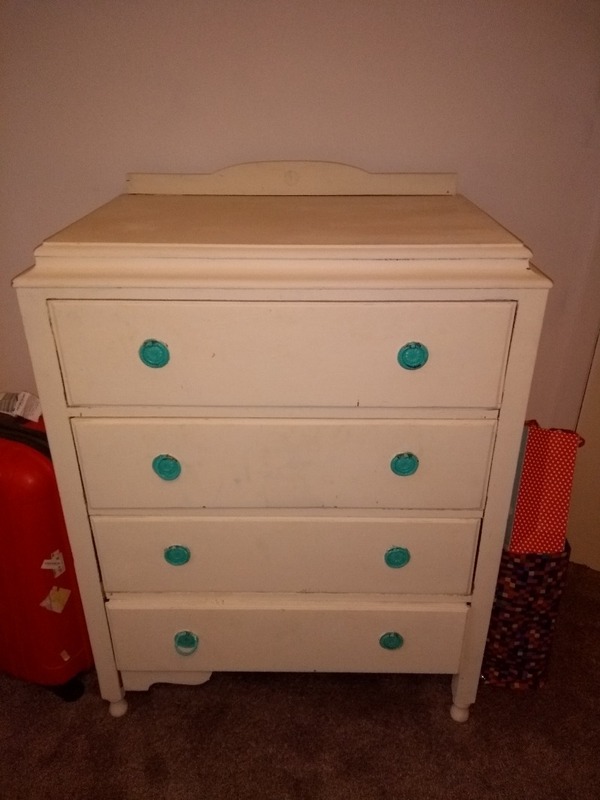 very sturdy and good quality it has a scratch on top but that might probably polish out and as you can see from photo it doesn't much affect it. 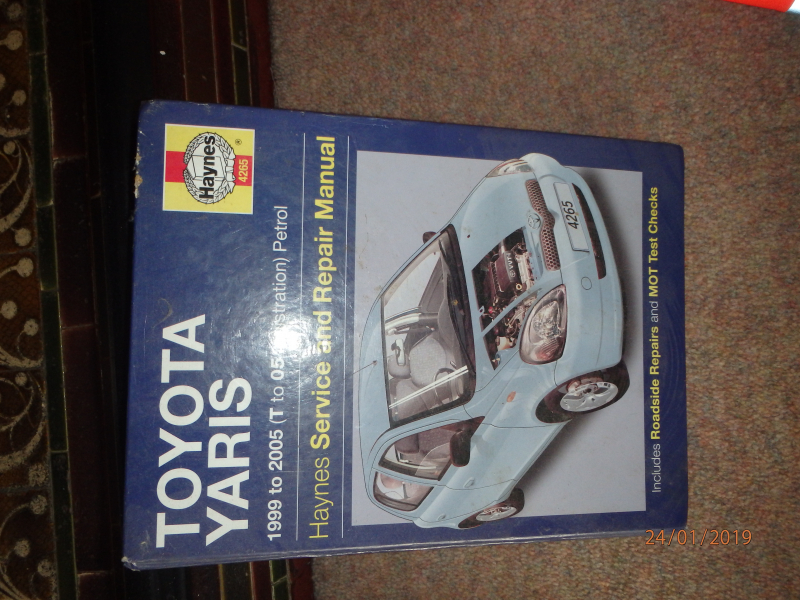 One left now, was good quality and done up a few years ago but has been in shed since, so in need of some work now. Good project for someone? 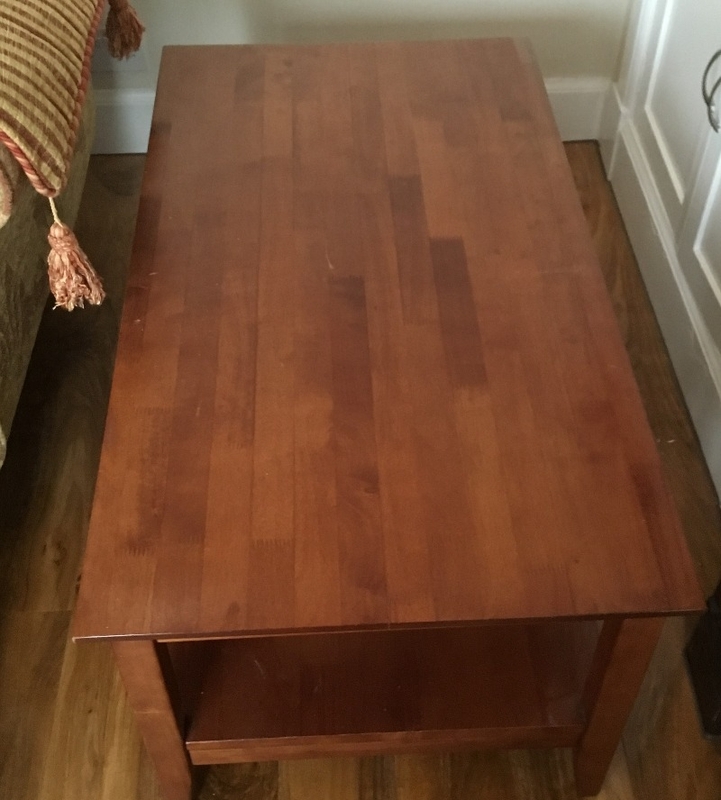 Free to collect from Torrance. Sorry< I may have missed some previous messages. 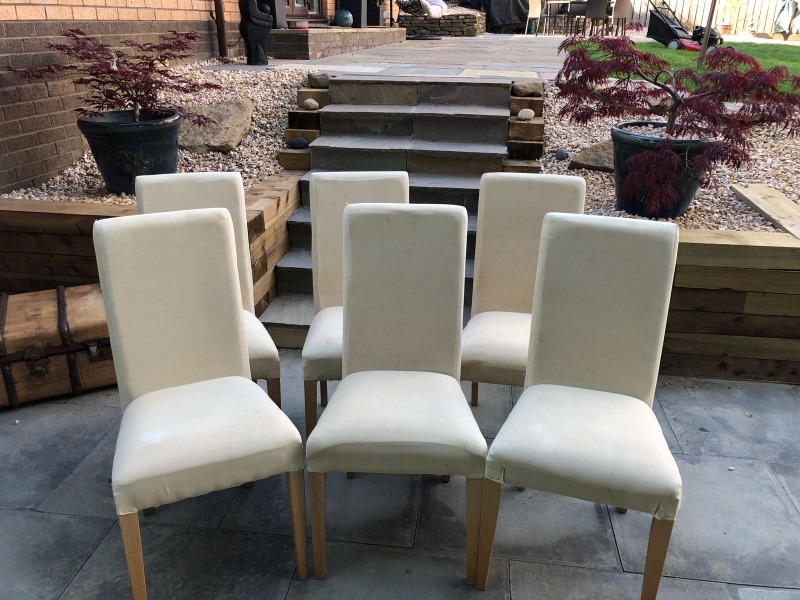 Hi I'm looking for 4 dinning or kitchen chairs that are no longer needed. I will give them a good home! Many thanks! 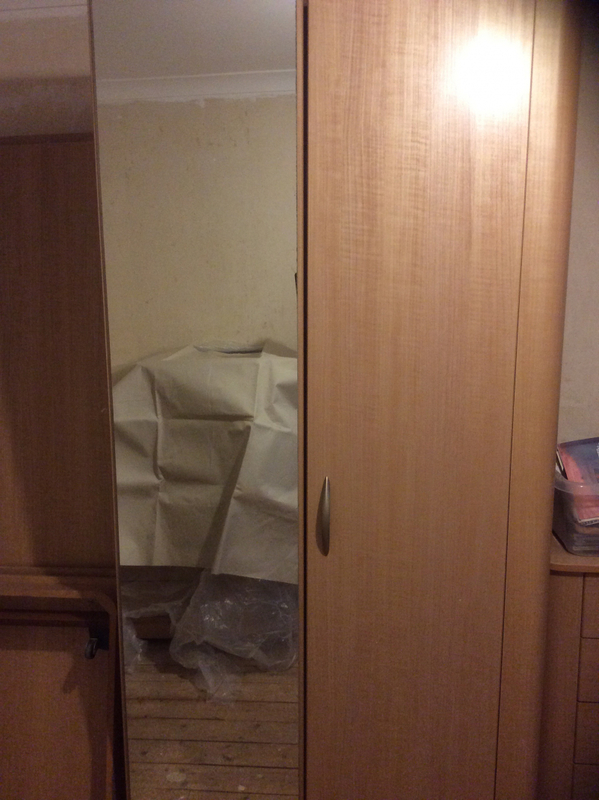 White shelf unit, from Ikea, children’s range, the shelf from the lower part is missing. Two inflatable, thin, camping mattress/bed. One blue, one black. Waste water container (gray waste, from sinks, not anything to do with the toilet). For motorhome or caravan use. Four wooden folding garden chairs, slightly damaged by dog, chewed in part but still useable. 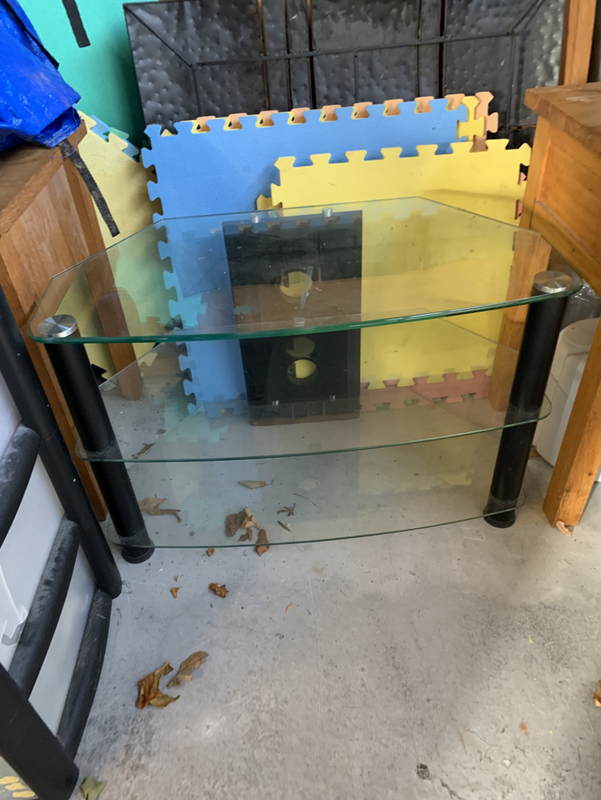 Fish tank, reasonably new, used once. Children’s electric car. Not working but possibly easily fixed. May need new battery. Help please. I am looking for a camp bed to allow a surprised guest to sleep over. Happy to collect Your help is appreciated. Thank you. 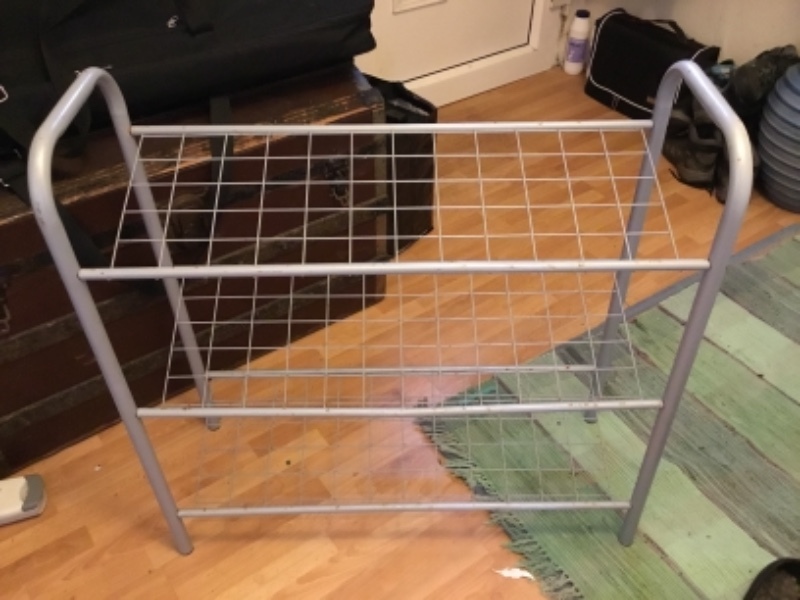 Three shelf shoe rack, grey metal but fairly lightweight. Good condition. 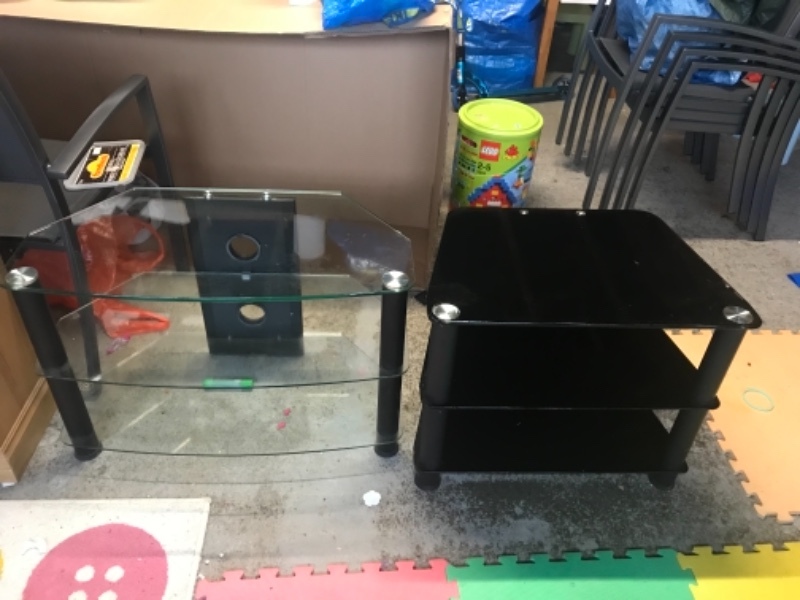 Three shelf, grey metal, good condition. 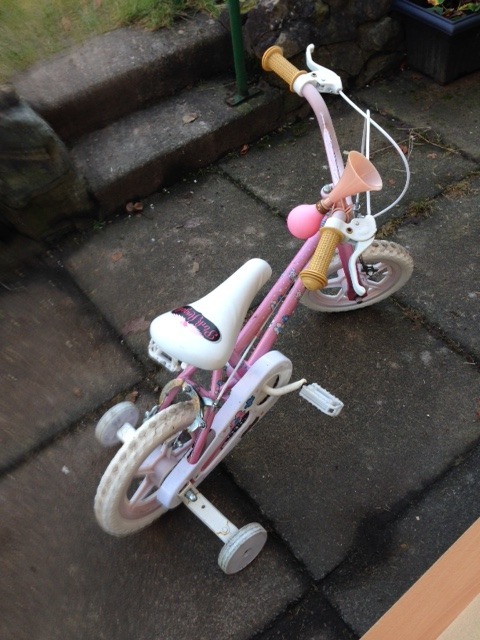 A girls' bike. Would suit a child aged 3-5. Very slight rust but still looks fine and is rideable as is. 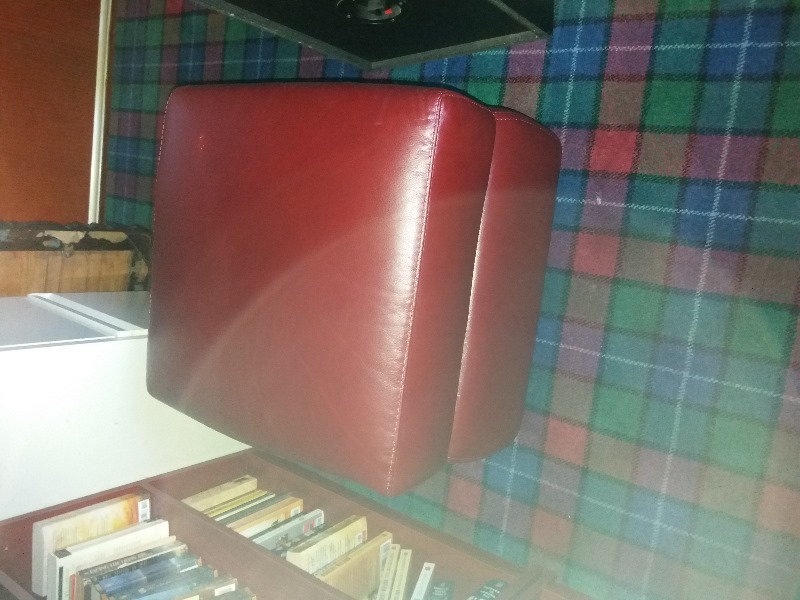 Square dark red footstool with a lid which when opened turns it into a storage box. 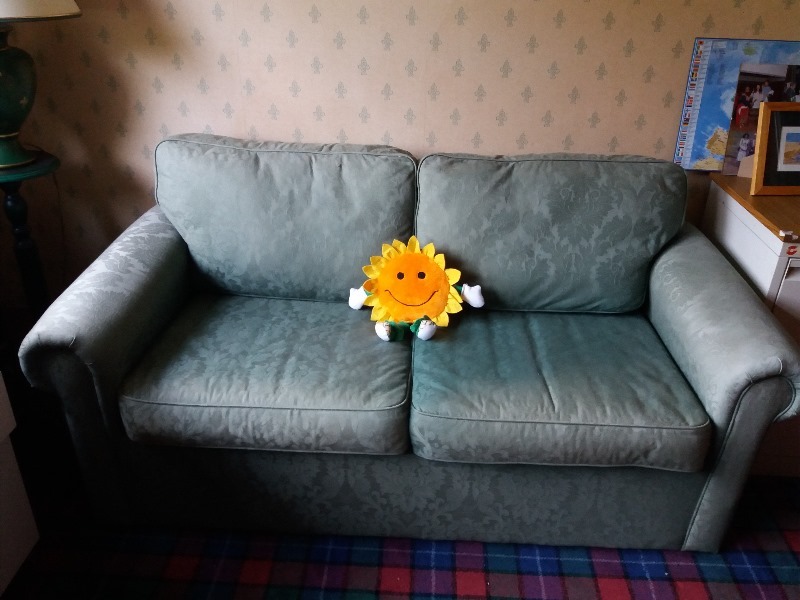 Came with a matching sofa originally. One foot will need to be properly re-attached but should be easy enough. Was rather fond of it but surplus to requirements in new house. Apologies for sideways view - it was fine on my phone! 6 Tea cups and saucers, several side plates and a couple of dinner plates. In good condition with no chips. 1980s with floral pattern. Might do a club or similar. Collect Milngavie. Not much more to say - spare handsets which were left by previous owners (we've just moved in so they aren't old), old modems and a mix of cables. Any techies out there, or students wanting to take things to bits etc?! 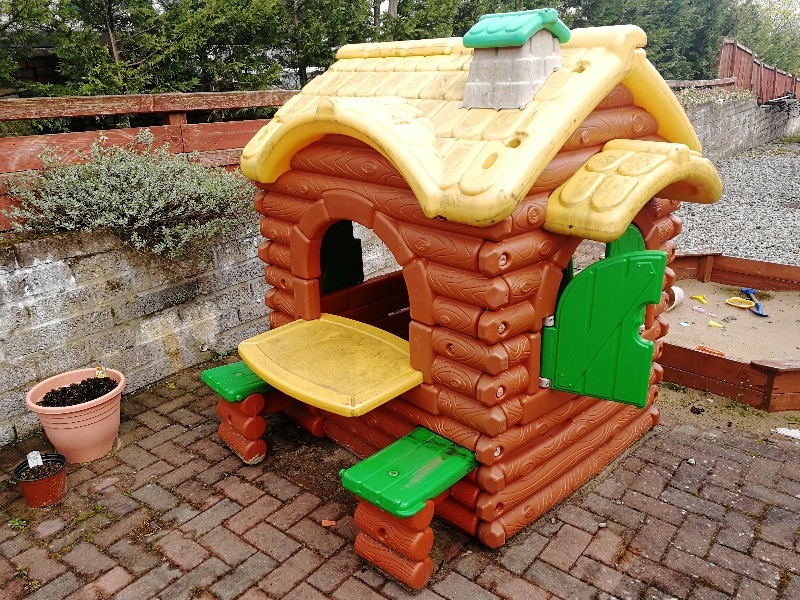 Good condition, several years old, perfect working order. Surplus to requirements following house move into integrated kitchen! Sage green, perfectly working if somewhat faded in places. Now surplus to our requirements. Happy to help but would benefit from 2 people coming to collect! 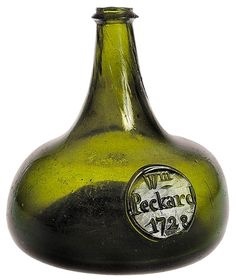 Sage green, rather faded but in good working order. Only getting rid of it because it is taking up too much space in study.